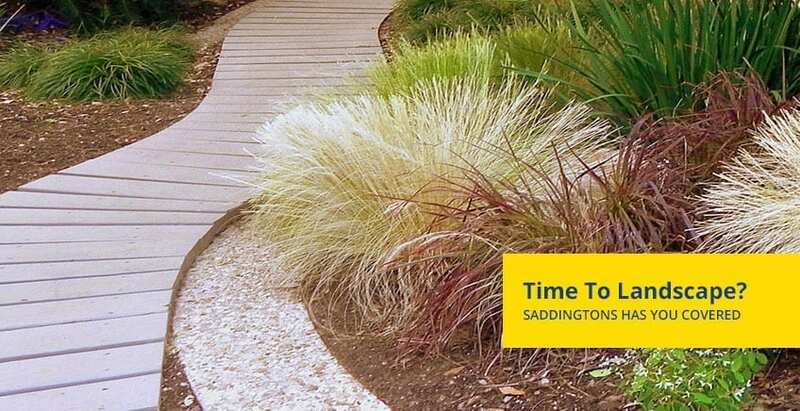 Saddingtons provides both Landscapers and Gardeners quality bulk landscaping materials in Newcastle, Lake Macquarie and the Hunter. 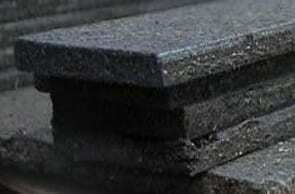 Each of our stores carries a variety of soils, mulches, sands, aggregates, treated timber and retaining wall products. 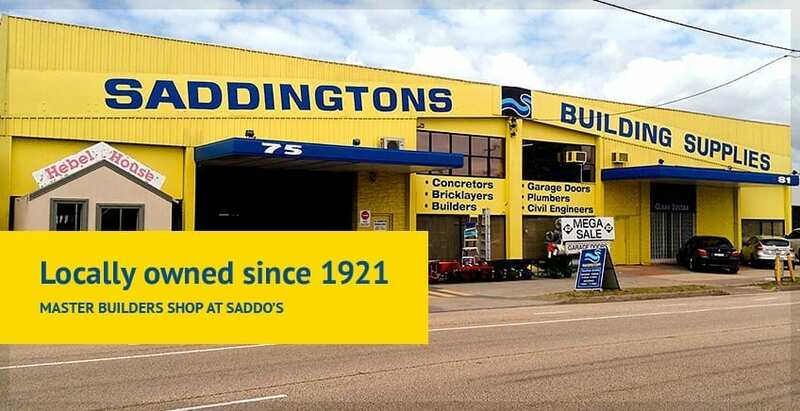 We supply a huge range on construction, hardware and building products for both commercial and domestic sites throughout the greater Newcastle and Hunter area. 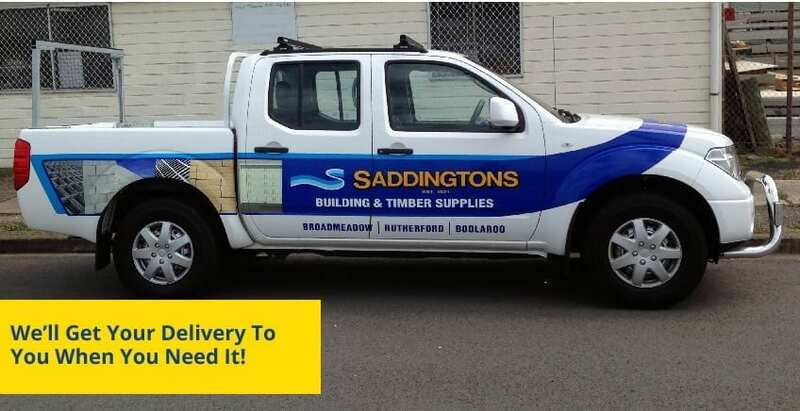 Saddingtons has the Hunters best delivery service with over 60 vehicles, from crane trucks to any size tipper, plus a fleet of utes – We’ll get your delivery to you when you need it!